SCHIPHOL 16 October 2018 – MG Real Estate have sold her logistics development in Roosendaal to Patrizia. 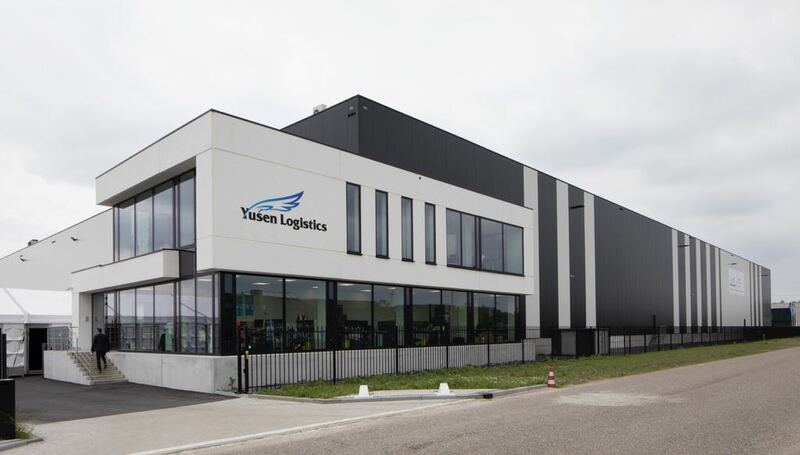 The building is a 11,225 sq m² logistics facility at business park Borghwerf II in Roosendaal fully leased to Yusen Logistics. The building will be incorporated Patrizia’s Logistik-Invest Europa II fund. The purchase price was € 10,5 million and the seller was MG Real Estate. Patrizia has a total investment volume of € 1,8 billion in logistics real estate and is aiming for further growth. The investor has great trust in the Dutch market because of the attractive yields and the growth of E-commerce business. INDUSTRIAL real estate partners advised MG Real Estate in both the leasing to Yusen Logistics and the selling transaction to Patrizia.